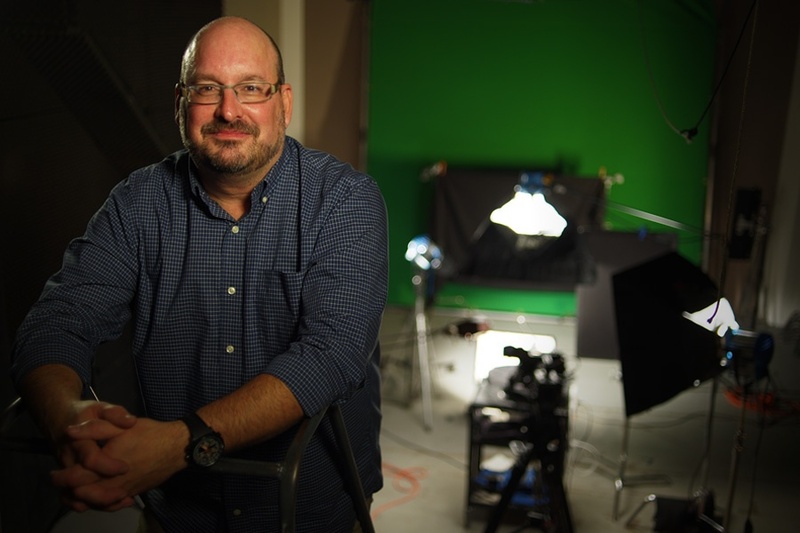 With over 25 years of experience in film, television, and theater, Bob has done many different things. He has been involved in virtually every phase of the television business from the earliest beginnings of preproduction all the way to creating and delivering final Surround Sound mixes for a nationally televised series. Bob even produced, shot, and edited his own political show at the Statehouse in Vermont for five seasons. He’s spent countless hours working behind the scenes in theaters, auditoriums, and playhouses all over New England working on some of the technical aspects of everything from live concerts to broadway shows. Bob also spent ten years making movies, literally. He has recorded the field sound for over a dozen feature films and done the sound editing and mixing for over 30 feature-length and short films. Bob has been Plums Director Of Photography since 2010 and in that time has “focused” his attention on becoming the best dang shooter and lighting guy in the market. I love my job because every day is different. Completely. I never know what the day will bring, and whatever it is it’s almost always interesting. I love the technical and creative challenges that are an inherent part of what I do, too. I love the chance to create something out of nothing and to really put a shape and style onto a project.